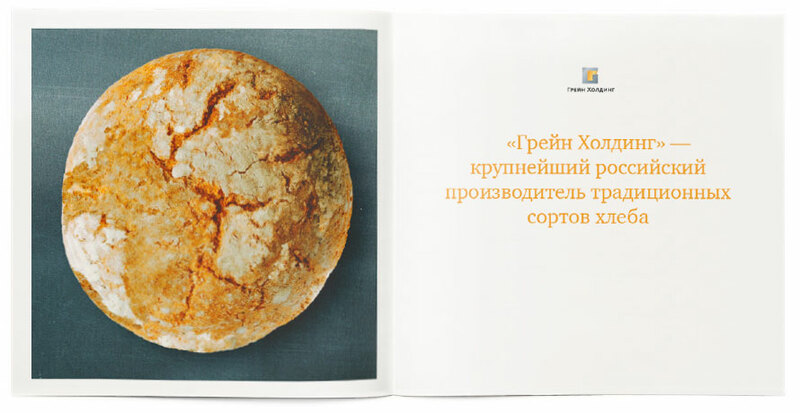 Problem: Create a booklet for the purpose of presenting a corporate design and providing samples. 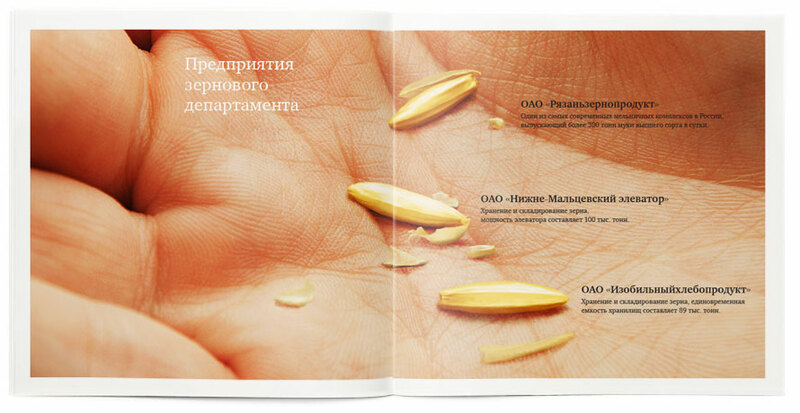 The booklet tells about the Grain Holding company and its achievements. 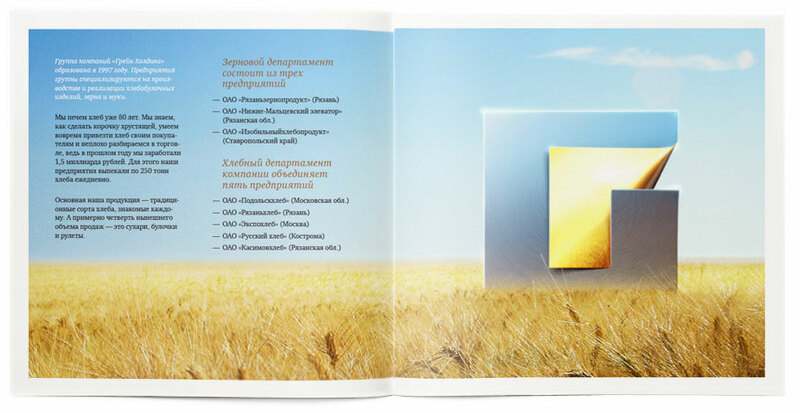 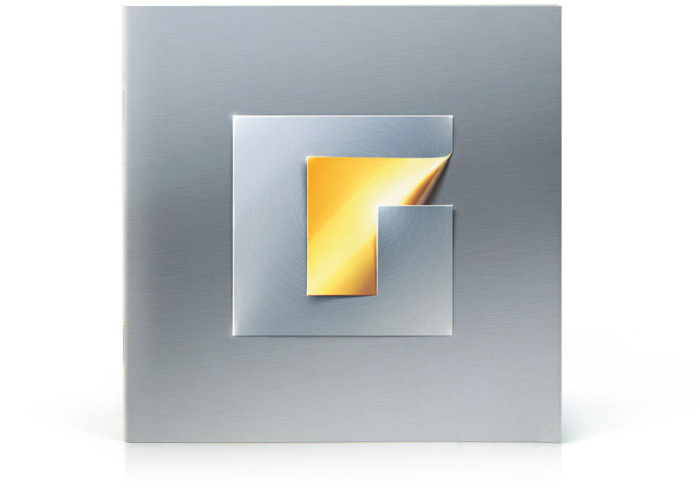 It is meant to serve as a guide when preparing corporate papers and advertising materials.